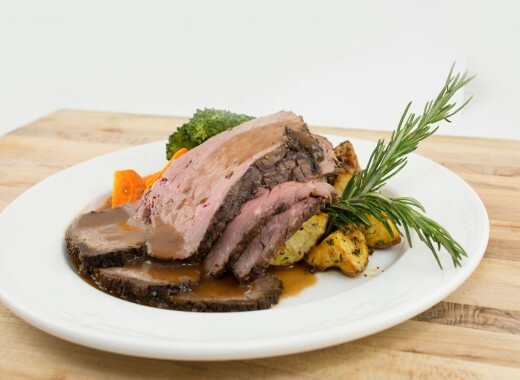 Distinctive Catering provides affordable and stylish catering services - making us one of Calgary’s best-known caterers. 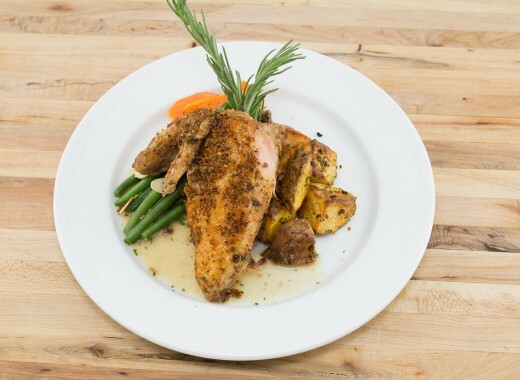 For over 25 years the Quinton family has been Catering memorable meals in Calgary. 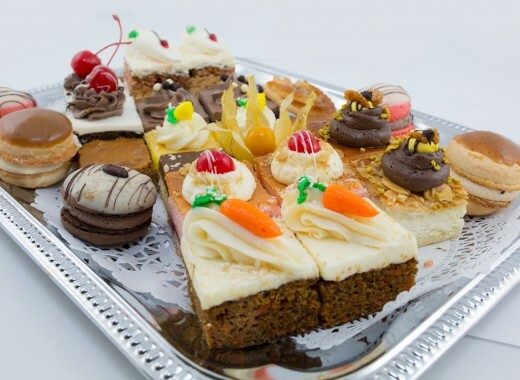 From humble beginnings, our consistent attention to detail and exceptional service has allowed us to become one of Calgary’s best-known catering companies. 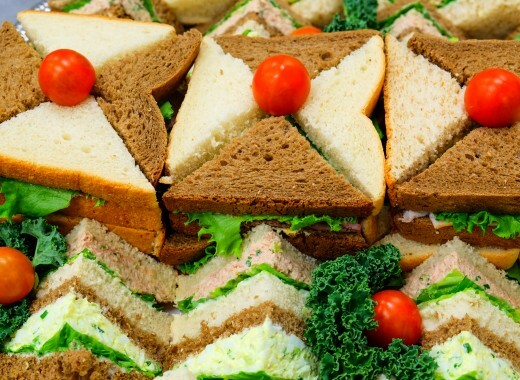 From catering intimate weddings, to upscale events, and corporate functions - Distinctive Catering provides delicious meals that fit your vision and your budget. Our dedicated team of catering managers have a combined 200+ years of hospitality service, and will cheerfully give your event the care and attention it deserves. Our experience allows us to truly hear your needs then to come up with a unique plan for your special event. Weddings, Christmas parties, Stampede events, corporate conferences – no event is too elaborate or too small for our dedicated team. We are Calgary’s best-known choice for Wedding, Corporate, Social Functions and Seasonal catering.